Hello sweet november. 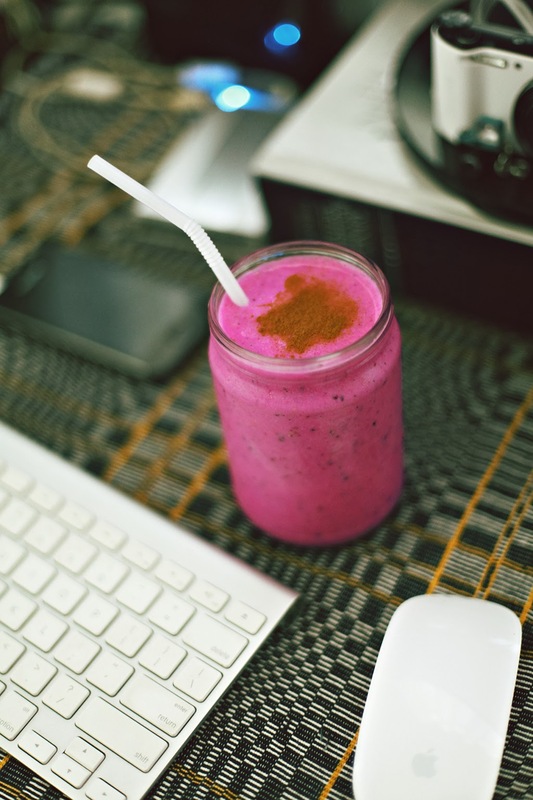 I had to prepare a jar of homemade dragon fruit + cinnamon smoothie to keep me alive during the beginning of my computer work season which actually started right after All Souls' Day. Today i had to remind myself how much workload i have from recent photo shoots and backlogs. No fuss! I'm also keeping myself in the zone to finish them all before the month ends. The procrastination and hibernation has already ended. I can't wait to post 'em away soon!